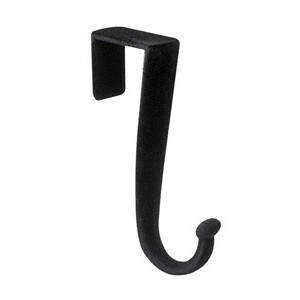 Measuring 1 3/16” L x 2 7/8” W x 4 3/4” H, these amazingly strong hooks hold up to five pounds of clothing each! The non-slip foam coating prevents clothes and hangers from slipping off. 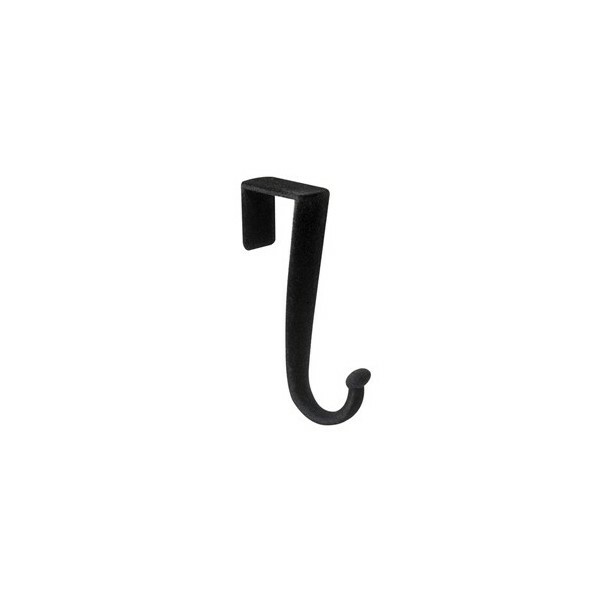 Available in seven colors to match our slim-line hangers, these hooks are the perfect accessory for any closet!